Elmer Day celebrates tolerance, kindness and self-respect. 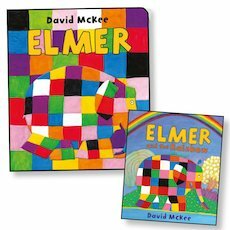 Schools, libraries and bookshops up and down the country will be championing David McKee’s wonderful Elmer stories which inspire children – and adults – to be both accepting of those who are different and accepting of our own unique qualities. 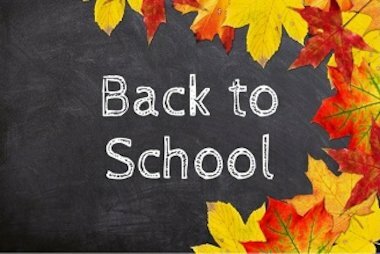 What will you do to celebrate? Here are some of the lovely Elmer books to get the festivities started. 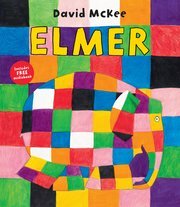 When a beautiful rainbow is in danger of fading away, Elmer bravely offers it his own colours. Will Elmer lose the thing that makes him special? Don’t worry – there’s no danger of that! He’s the world’s only patchwork elephant: a walking rainbow of dazzling colours. He can’t help but make you smile. 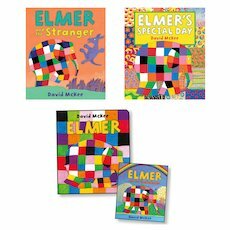 In these bright, beautiful and funny books, Elmer shows that true beauty comes from within. Is it a walking rainbow? No – it’s Elmer, in four first learning books full of jungle joy. 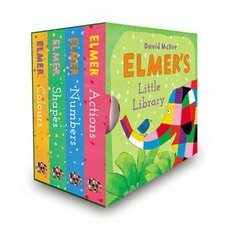 This lovely box set includes four mini board books, which teach first skills – colours, shapes, numbers and actions. 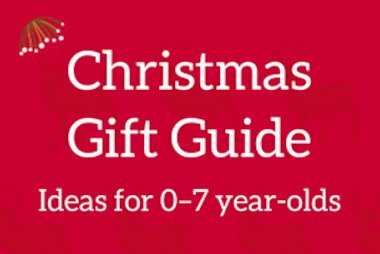 Whether you’re looking for Donaldson or Walliams we’ve got something for you! 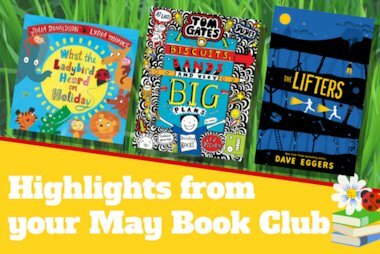 Here are a few of our favourite reads from the May Book Club to see you through to the bank holiday weekend.